🙂 Love it. 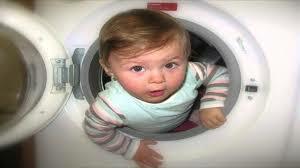 I caught my grandson trying to climb in the dryer. He said it was his spaceship. It’s definitely not easy to raise kids. Very funny and beautiful pictures! The first picture is myfavorite.! Great shot.! 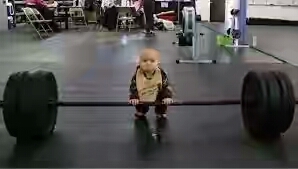 mmmm… your children are very resourceful! In Italy we say “figli piccoli problemi piccoli, figli grandi problemi grandi”, in English it would sound like this: “younger kids little problems, elder kids big problems”. So I can’t imagine what these kids are going to do when they will geow!